I started to learn Test Driven Development a long time ago. Since then, even though I’m still not a master, it’s been my most useful programming skill, by far. TDD is the first trick every new programmer should learn. It made my whole career as a developer easier. I’ve been working as a professional software engineer for more than 15 years, including around 10 years in the trading industry. Only once did I need to work on week ends or late into the night to fix emergency issues. I believe I largely owe this work-life balance to the high test coverage that TDD ensures by design. TDD also enables safe refactoring. Refactoring enables incremental design which lets you decide late. Deciding late is how you make your customers happy by accepting late changes. Deciding late is how take up-front design easy, and improve your code as you go. Deciding late is how you build trustful and harmonious relationships with the stakeholders of your project. Finally, writing tests before the code is both easier and more fun. Among compilation errors and never ending customer demands, the recurring green barre tastes like pure candy to the poor programmer ! Here are the steps I took to learn TDD. Is making the code compile in step 1 or 2 ? Honestly, that does not matter. Write the test as if you had the code, then make it compile, make sure it fails, and continue. Back in 2003, after reading Martin Fowler’s Refactoring: Improving the Design of Existing Code book, I decided to give TDD a serious try. I was using C++ at work but we did not even have a nightly build. I had to download and setup CppUnit on my own. As solo endeavor, this was a required step to get into TDD. Find and setup a tool. Which one should be rather obvious, if your team already uses a unit test framework, stick to it, otherwise, pick the most standard for your language, ex : JUnit for Java (you might as well start searching for a new job where they use a unit testing tool). Coding dojos were first invented as a tool to learn TDD. They were started by two french eXtreme Programmers Emmanuel Gaillot and Laurent Bossavit. It happens that I live in Paris, and that Emmanuel came to work as a contractor at the same company I was. I learned that he was organizing a weekly coding dojo open to any developer. That’s how I started attending coding dojos. Looking back, the TDD skills I learned at the coding dojo are just enormous ! 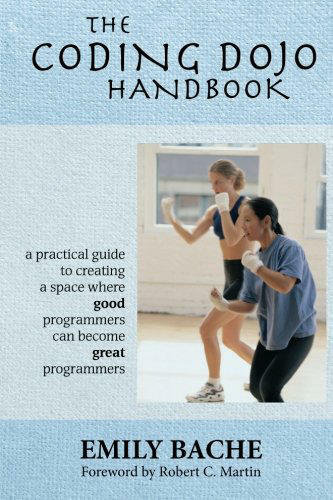 If you’re a professional programmer, you must be spending most of your time writing code. Take this opportunity to use TDD. You’ll be slowed down a bit at the beginning, but as both your code and your skills improve, you’ll get your time back manyfold. I remember one of my first professional use of TDD was to write a small parser. A few weeks later I was asked to make it faster. Having tests around it made it easy to optimize it without breaking it. In The first 20 hours, Josh Kaufman explains that deliberately practicing specific topics is a more time effective way of learning than simply crunching hours of practice. My friend Thomas Pierrain is used to regularly practice short 30 minutes katas to sharpen his programming skills. Katas can be found at codingdojo.org, at cyber-dojo.org or in The Coding Dojo Handbook. 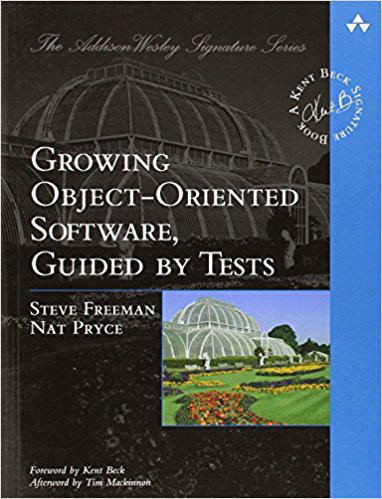 Finally, Growing Object Oriented Software Guided By Tests is now a classic about what is called “The London school of testing”, which uses mocks as a design tool. Definitely a must read. If needed, invent your own katas to deliberately practice these topics and others. As any road worth walking, the TDD path is not linear and smooth. Before fully mastering TDD, you’ll regularly wonder if you’re on the right track. 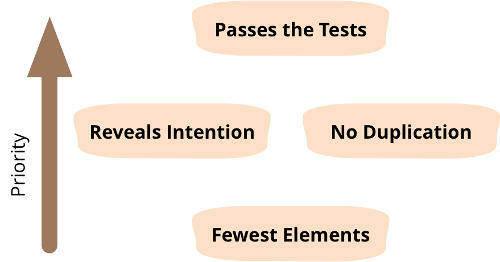 As any practice, TDD has pitfalls. I’ve fell into some quite a few times. I guess that’s part of the learning process. There’s always been a lot of misunderstanding around this topic. Bad smells in your code make your tests harder to write. If adding a test is painful, that’s an indication that something could be improved in your design. It’s then up to you to know what. Once you’ve figured out what you want to change, use your existing tests to refactor your design first. Only then, add this new test. As with any rules, there are exceptions. At times, you’ll walk into a problem which emerging design is great. For example, I’ve done the Arab to Romans kata many times, and that repeatedly doing the simplest-thing-that-could-possibly-work yields a good solution. As an indicator, less than 5% of my tests use mocks. 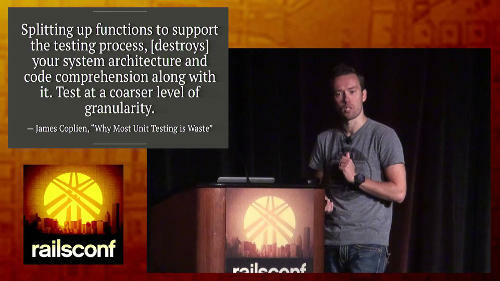 In his keynote at RailsConf 2014 DHH explains the danger of testing metrics. By using TDD correctly, you should get a high code coverage as a side effect. If you get below 80%, you must be doing something wrong. The other metric you should keep an eye on is the total build time. Original eXtreme Programming had the 10 minutes build rule which states that if your build + tests takes more than 10 minutes, you should refactor it. That’s it ! Things like 100% test coverage or test ratio are complete nonsense. My promise, at the beginning of this post, was that Test Driven Development would make your life as a developer easier. Now let’s imagine that your whole team or company was using TDD. It’s a foundation on which to build a sustainable agile organization. The mastery of automated testing at organization scale is a key element to continuous delivery, making releasing software a non-event, and as stress-free as possible. Full adoption of TDD can yield to incremental architecture which delivers features faster, by skipping the conflictual arguments about supposed future needs. Finally, TDD can simplify your processes and tooling. Team-wide TDD results in a steady flow of features on top of which it is easier to create simple and effective processes and tools. 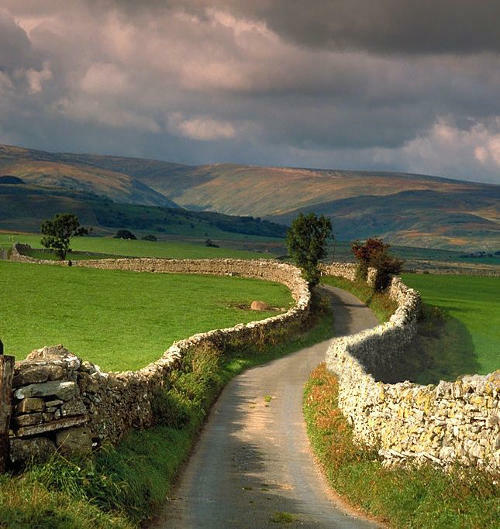 The road is long, sinuous and at times rocky, but so are the rewards.